Natural's the game, Nacific's the name! 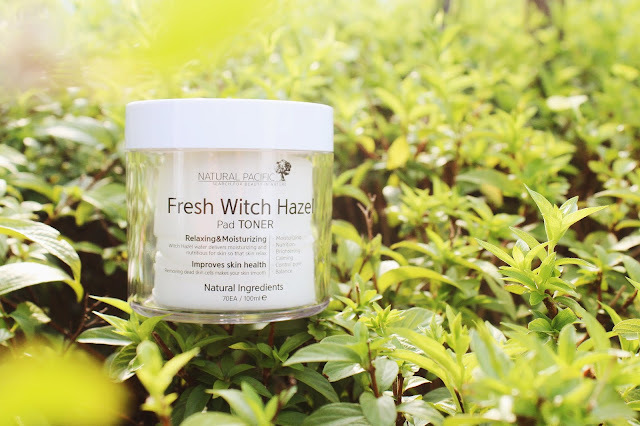 Previously known as Natural Pacific, this brand has had it fair share of hits in the beauty industry, and it's no wonder: their products use natural ingredients to create fantastic products that are both quality and effective. If you've been paying close attention to Althea's site, you'll know we've decided to hone in and focus on this super cool brand, even giving them a feature so you guys can really know what's up with them. Here's the beauty breakdown on Nacific and some of our favorite picks! If you're fan of the double cleanse method like we are, you'll want to try this out for yourself. This cleansing oil is made with a mix of nourishing plant oils and extracts that draw out impurities from the pores and melt away makeup. Thanks to its hydrating formula, the skin is left feeling soft and supple to the touch. Did we also mention that it also has a lush fragrance you'll love? How to use: Apply a couple squirts and massage onto dry skin in circular motions to melt away makeup. Add a little water to emulsify before rinsing thoroughly with water. How could we do a feature and not mention the star of the show? 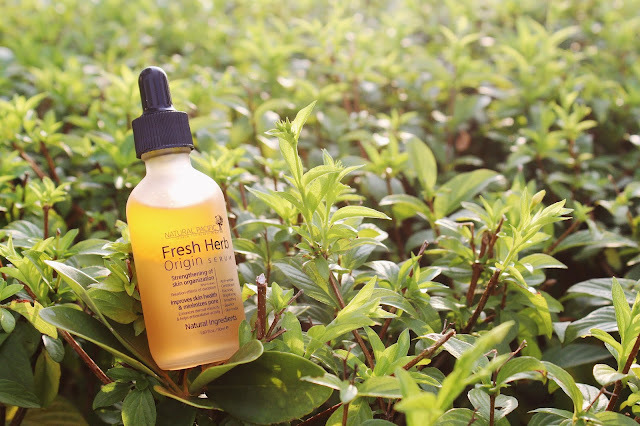 Nacific's bestseller to date, this serum has been dubbed the "abuse serum" as it contains vitamin C and other ingredients to heal the skin from within, and in doing so, can cause the skin to tingle. Don't worry though, this dual-phase concentrate diminishes wrinkles, minimize pores, brighten dullness and treat troubles so it'll all be worth it! Just make sure to shake before use so you can get both the oil and essence for best results! How to use: After cleansing and toning the skin, shake to mix before dispensing a couple of drops onto your hand. Apply evenly onto the skin and gently pat in for better absorption. Spots got you down? Wipe them away with these pads soaked in an anti-bacterial, witch hazel infused solution. They work to remove impurities and dead skin cells while soothing redness and prepping the skin to take on the rest of your beauty routine. It's great for all skin types, but those of us with oily or acne-prone skin will especially love this! How to use: After cleansing and patting skin dry, take out one pad and wipe onto the skin, starting from the center of the face and working your way out. 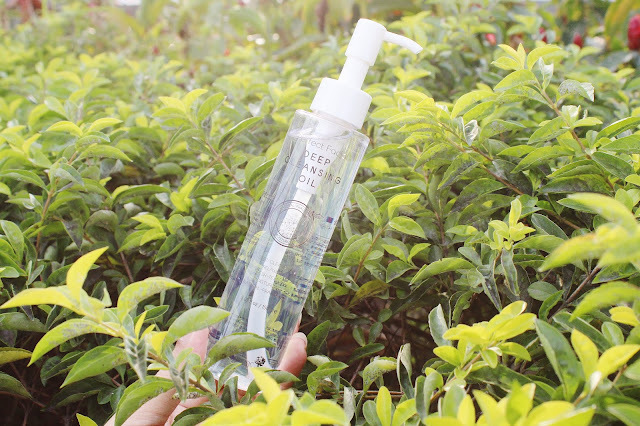 No need for bouquets, treat your skin to this gorgeous toner instead. 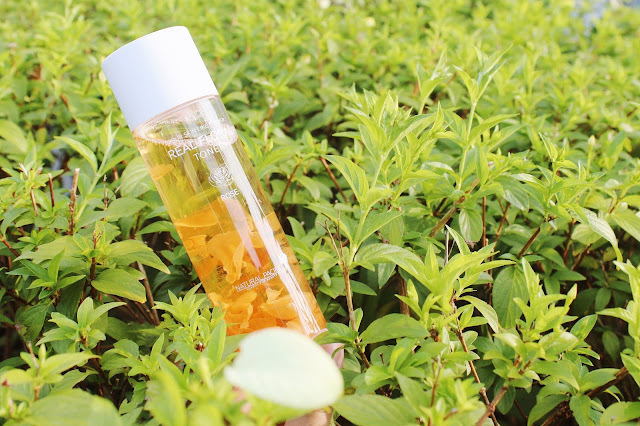 Containing 92% real Damask rose water, this toner soothes, hydrates and plumps up the skin for a youthful glow. It helps protect the skin and prevent breakouts, and it also looks fantastic on your vanity (talk about hypnotically pretty petals!). Choose to use this as a wipe-off toner, or saturate a cotton pad and allow to sit on the skin as a quick boosting mask. How to use: After cleansing, saturate a cotton pad and wipe onto the skin, starting from the center of the face and working your way out. To use as a more intense masking treatment, saturate cotton pads and apply them to the skin, leaving on for 10-15 minutes before removing. Yay for 24 hour hydration! 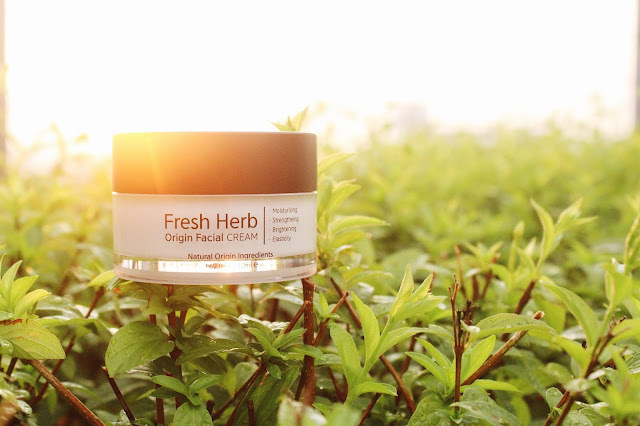 This nourishing cream is infused with natural ingredients like Anastatica extract and shea butter that soothe irritations and moisturize the skin. Its luxurious texture coats the skin in a nourishing layer, and absorbs into the skin without stickiness. Bid flakey roughness goodbye! How to use: Apply an even layer onto the skin and gently pat in for better absorption. How cool are these items from Nacific? Don't forget, we're doing a very special Brand Focus feature on the site, and you can find the items mentioned above and other fantastic Nacific products there. Have you tried any of their items before? Which ones are your favorite? Let us know down below!